ASTANA – Alakol Lake tourists will have an opportunity to enjoy a more comfortable stay in a four-star hotel and new entertainment centre this year. 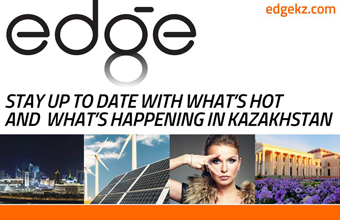 Construction on a hotel worth over half a billion tenge (US$1.32 million) and an entertainment centre worth 230 million tenge (US$607,533.5) is underway. 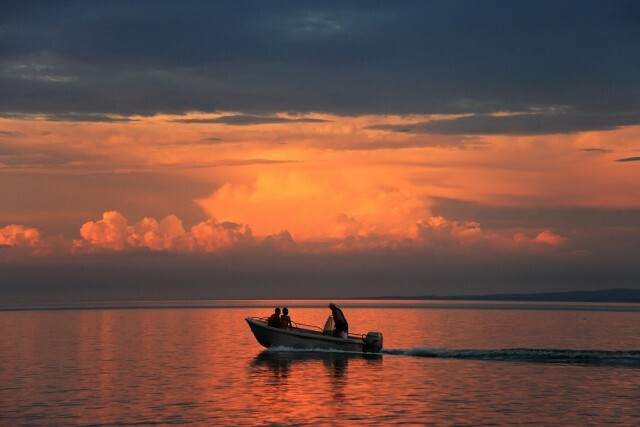 Almost 700,000 tourists visited Alakol from the side of the East Kazakhstan region last year. Experts estimate that that number will exceed 1 million this year, 24.kz reports. “Now we are considering land plots on which it would be possible to build four- and five-star hotels and restaurants. All communications need to be brought to these sites, design and estimate documentation is already being prepared,” said Akim (Mayor) of Urjar District Serik Zainuldin. In addition to this, nearly 50 entrepreneurs are preparing to build their own modern recreation areas and develop infrastructure on the coasts of the lake. Projects that improve the area can be partially funded by the state budget as well as private investment. “In the future, [the Alakol shoreline] will become the largest business centre,” he added. Starting in February, it will also be easier to get to Alakol Lake, as two new L-410 aircraft of Zhetysu Airlines will operate flights there from three directions – Semey, Taldykorgan and Almaty – the regional akim’s press service reported. The L-410 is a modern turboprop aircraft manufactured by Aircraft Industries, designed for 19 passengers. It can land on ground or snow and can also be used as an air ambulance. 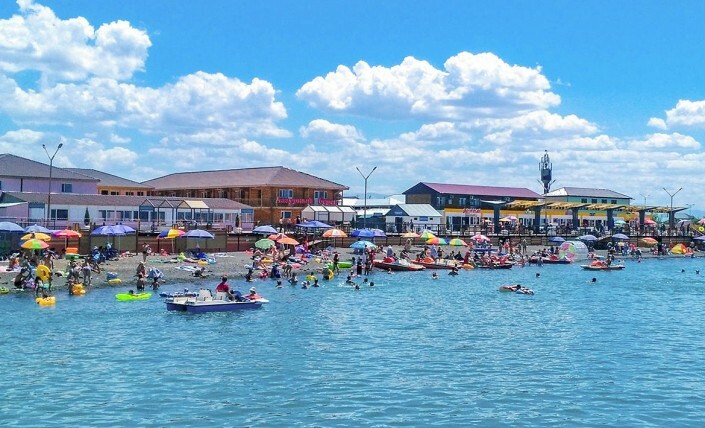 The government allocated approximately $4 million over the last two years to develop Alakol shoreline infrastructure and built 180 recreational centres.